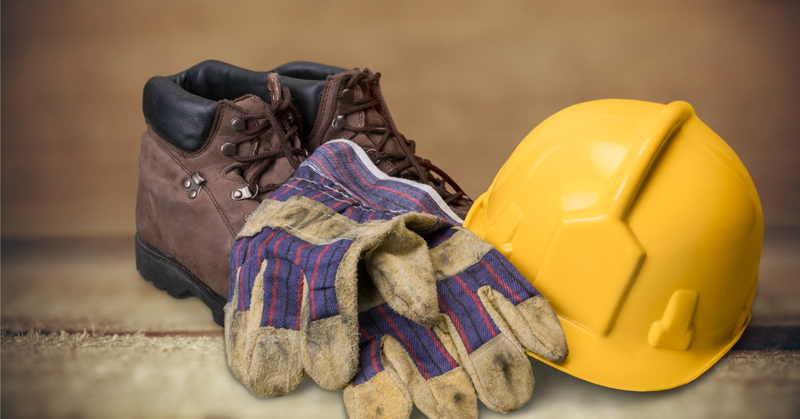 ﻿If you’re a leader in a production or operations role, safety should be your top priority. When leaders emphasize safety, workers know that management cares about them. What is it that motivates unsafe or risky behavior? Usually it involves the worker deciding that productivity and shortcuts will save time, and they think that saving time ultimately benefits the company. Why would team members think this? Oftentimes front line workers perceive that the management team cares more about production than whether the job is done safely. That’s a misconception. But if the worker believes it, it means they may not follow your lockout-tagout procedure. Or, they may even attempt to make risky or unsafe moves, like reaching into a machine when they should be waiting until the machine is turned off. Your core message needs to be that the leader and the company care about their employees and want them to go home to their families in the same condition that they came to work. Actions speak louder than words, however, and employees need to see actual evidence of this. This means providing their PPE (personal protective equipment); giving them the proper training to do the job safely; providing guarding for the machine; taking action on any safety concerns; and finally, applying discipline when someone acts unsafely. You’re striving for zero accidents and zero incidents and near misses. When you make safety the core of your leadership message, it shows that you care about your people and that motivates them to produce a greater output. What’s one thing you do to ensure safety is at the top of your team’s mind? If you’re a leader in a production or operations role, safety should be your top priority. When leaders emphasize safety, workers know that management cares about them. That’s a misconception. But if the worker believes it, it means they may not follow your lockout-tagout procedure. Or, they may even attempt to make risky or unsafe moves, like reaching into a machine when they should be waiting until the machine is turned off.